If you or a loved one is battling cancer, then chemotherapy may be the suggested treatment by doctors. You and your loved one will most likely have a lot of questions and concerns. 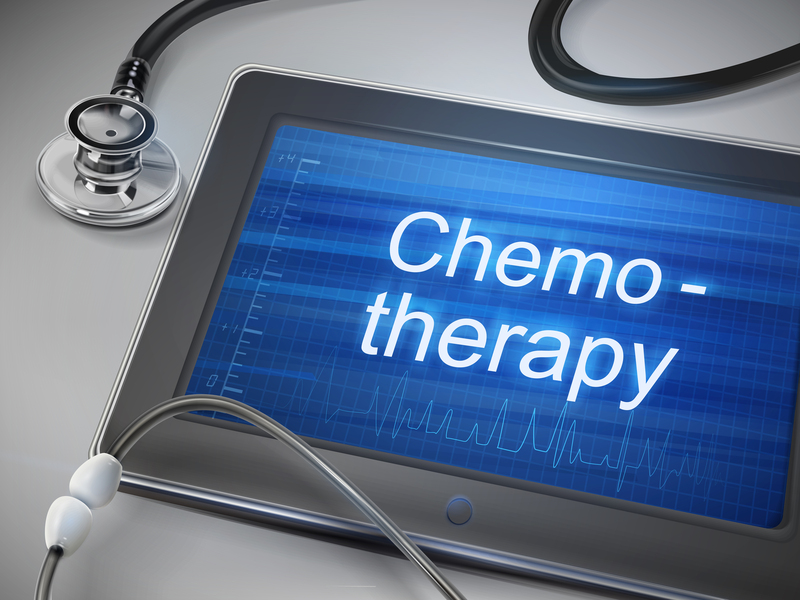 Following is some basic information on chemotherapy to assist with your cancer treatment questions. Treatment can be every day, every week or every month, followed by a period of rest. Be sure to ask for a written copy of your treatment schedule from the doctor. It is not always possible to tell how a person will feel during or after chemotherapy. Some people feel well enough to keep their normal schedules. Others feel more tired. Visiting Angels of Fremont and Sunnyvale is here to provide support to you or your loved one, 24-hours a day during your cancer treatments and recovery. To learn more about our services in Alameda and Santa Clara Counties and about our compassionate caregivers, contact us today!